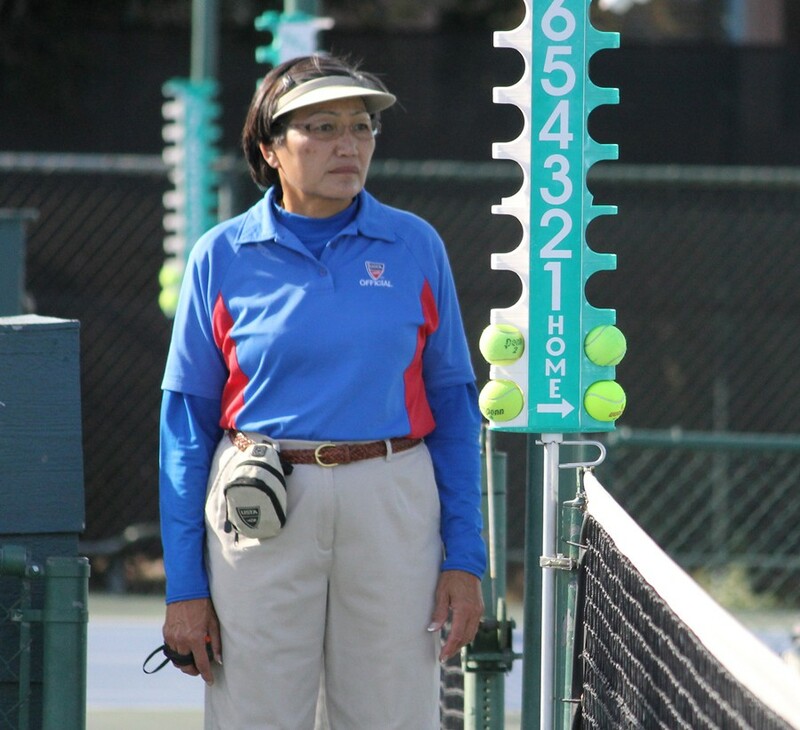 USTA Southwest Officials' Committee announces training dates for new and existing officials to get or renew their certification for the coming year. The Officials' Committee will be holding a general recertification class on Saturday, Feb. 28 for officials with three or more years of experience and a certification class for new or existing officials with under three years of experience on Sunday, Mar. 1. These classes are required for yearly re-certification to maintain your ability to continue to work as an official (unless you are scheduled to attend an out-of-section class). Time: 8 am - 5 pm. Must register via the online www.nucula.com site.